Happy 25th Anniversary Hollywood Studios! 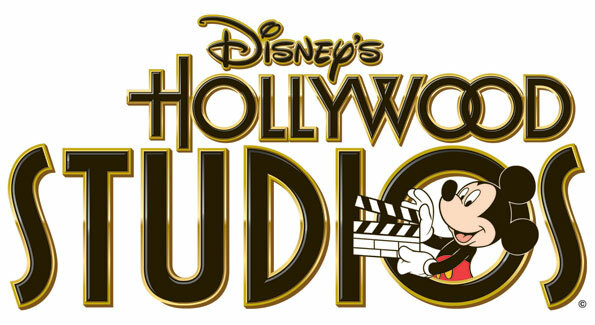 On this day in 1989, Disney’s Hollywood Studios opened its doors! The movie-themed park is one of my favorites. It’s flashy, dramatic, and makes you feel like a star – it’s the perfect place for a Disney Diva! I am always amazed at the wonderful shows that they offer, from Broadway acts of Beauty and the Beast to the Lights, Motors, Action Stunt Show. It’s such a great place to spend an entire day in. 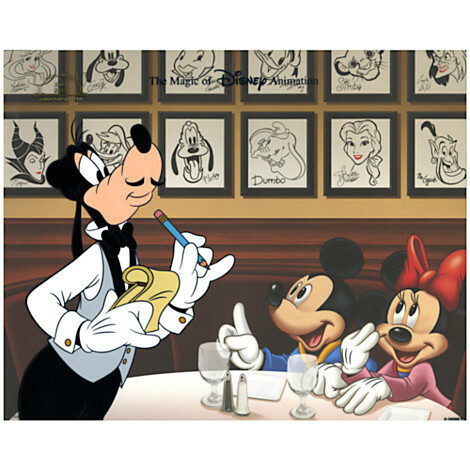 To celebrate this milestone, the Disney Store has released some honorary items on their website. 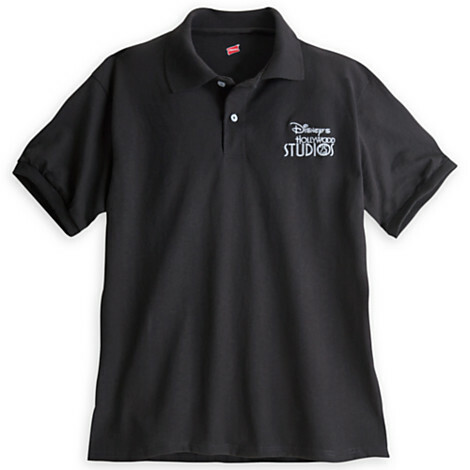 Or this more subtle but still Disney t-shirt! Fantasmic – kidding, that IS my favorite! What are some of your favorite things to do there? « Seven Dwarfs Mine Train – Full Ride Through!